Click on the link below to hear or see the evidence collected from our investigations. Feel free to email us and let us know what you think. This EVP is from our investigation of Calloway Cemetary. In the video, there are footsteps then at the end of the video is the EVP. We would love to hear your comments on what you think is being said. 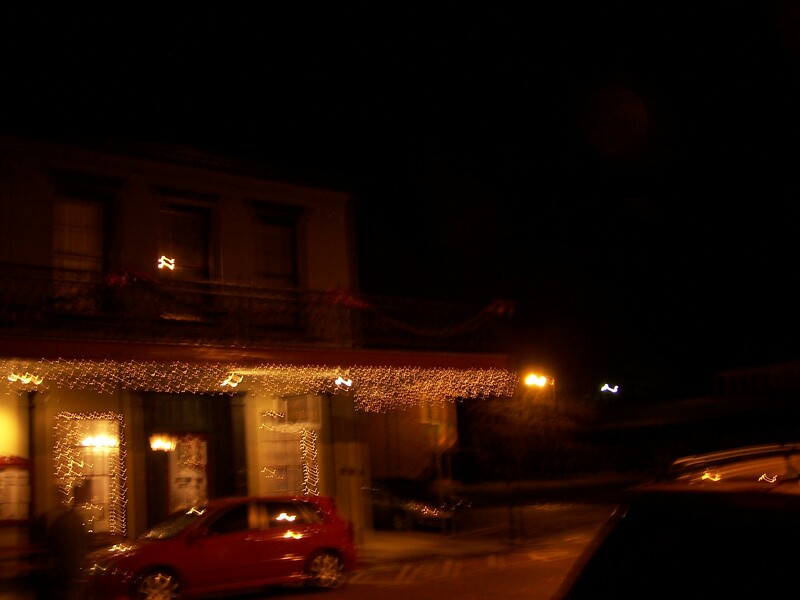 These two pictures come from our investigation of the Jefferson Hotel 12/26/11. For analysis of the photos, click the investigation link and view our report. 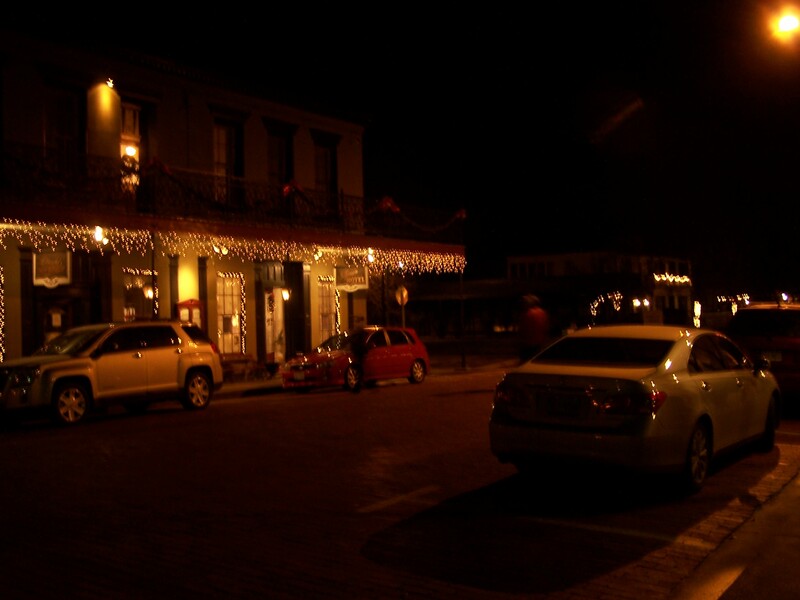 One of our goals is to collect as much evidence of the paranormal as possible. When we find something that we cannot explain, we will post that evidence here for your review. We welcome your thoughts and comments on what is presented here so please feel free to email us and let us know what you think. If you would like to submit a photo, EVP , video or story for review click here.